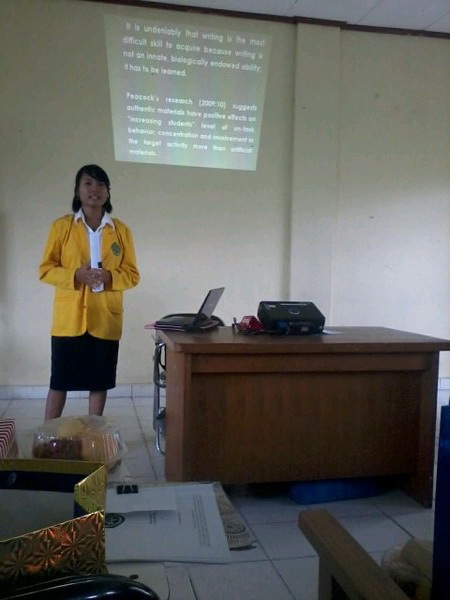 and today I just held my thesis proposal seminar! Well yeah, I just want to share my pic on seminar today! Hope the observation next week goes well too. Amen!